Behind The Veil Of The Afghan Burqa : The Story Of An Illegitimate ‘Harami’ & An Outspoken Carefree Spirit @ “A Thousand Splendid Suns” By Khaled Hosseini. 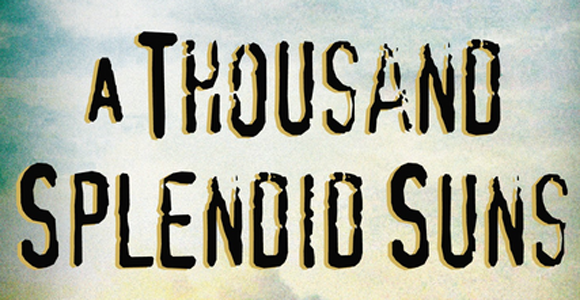 So, I managed to read Khaled Hosseini’s second book entitled “A Thousand Splendid Suns” which was of course, Kakak’s novel. 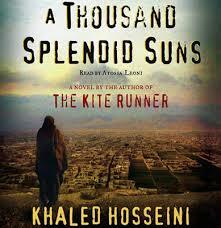 All I can say is that although this second book is not as spectacular as “The Kite Runner” (REFER to https://undomiel84.wordpress.com/2015/09/15/a-sad-story-of-a-pashtun-a-hazara-two-brothers-betrayal-redemption-the-kite-runner-by-khaled-hosseini/) but the nakedness and rawness of the storytelling makes this novel quite a worthwhile material to be read. Like its predecessor, “A Thousand Splendid Suns” also took the setting in Afghanistan but this time, the plot revolved in the times of Taliban ruling. I can see that Khaled really cherished and loved Afghanistan very much although he migrated to United States in 1980. The vivid descriptions were real and it felt as if he was in Afghanistan during the era himself; writing from what he saw and felt as an Afghan living under the turbulent ruthless ruling of Taliban. During the ruthless and cruel administration of Taliban, the Afghans were persecuted especially the women (well, Americans also did no justice after that!). 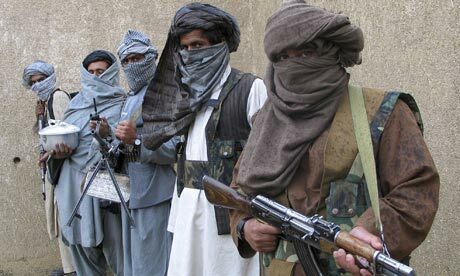 Bear in mind – Talibans are NOT Moslems! The novel represented 2 protagonists- the first one was an illegitimate Herat woman named Mariam and the second one was the bright Kabul-born woman named Laila. Both from different backgrounds but their life crossroads met when they married the same abusive man named Rasheed. Of course, I am not going to dish all about the synopsis; you guys can read from Wikipedia, etc – I just wanna share what I felt about this book. 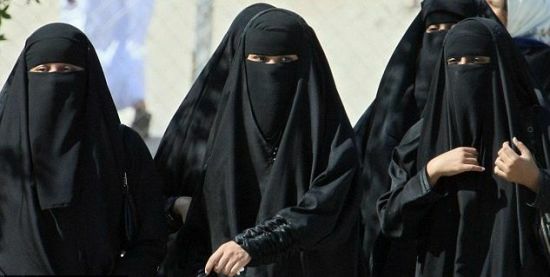 Rasheed insisted that Mariam and Laila to wear Burqa because he wanted the faces of his wives only to be devoured by him, alone. It felt so suffocating to read the plights of women during the ruling of Taliban. And what more alarming was that they used the Islamic ‘term’ to commit injustices that were certainly un-Islamic to the cores! The Taliban mistreated women; prohibited games, music, kites-playing, medical treatment for women, etc. The lists are so outrageous and at one point, ridiculous! You could imagine that! 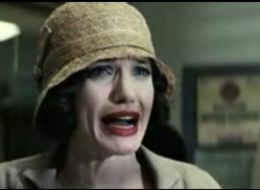 And for women to venture out from the house without a ‘mahram’ would invite interrogation from the scouting Talibans! You could see that Khaled Hosseini really loved his motherland, Afghanistan from his writing works although he migrated to United States in 1980. 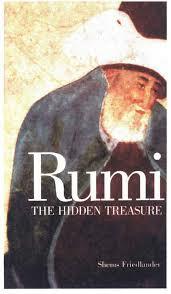 His novels are fueled with the richness of Afghan cultural, political and sociological influences. By reading “A Thousand Splendid Suns”, I now know that there were gigantic Buddha statues in Bamiyan in Afghanistan (before destroyed by Talibans) and also the Farsi philosophical figures such as Hafez and Rumi with their beautiful poems and literature! Thanks Khaled! I know that there are some Moslems who always practiced ‘taklid’ (blindly follow without any convictions of thoughts). I hope they don’t jump into conclusion that Taliban is associated with Islam – hence to criticize Taliban is to criticize Islam – I know this sound RIDICULOUS but I can assure you there are some squatters of Moslems thinking like that; therefore, I would like to declare this Disclaimer and ask them to ponder first before they throw the dagger : TALIBAN IS NOT MUSLIM! A dialogue uttered by Nana to Mariam when she was still the naive girl living in a kolba, not knowing her status as an illegitimate child or an unwanted ‘harami’. 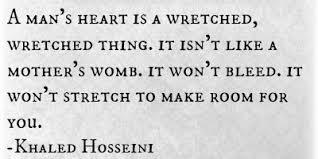 Powerful one by Khaled Hosseini. I have to say that when I read the first chapter about Mariam and her heart-wrenching status as an illegitimate child (‘harami’) and she was left alone to sleep on the floor outside of her real father’s mansion – it really got me. But as the momentum of the novel transcended to Laila, it became mundane and I have to say that the magical touch in “The Kite Runner” was not eminent in this second novel. Still, worth a read. Whenever people talked about Afghan girl, this picture always come into my mind. 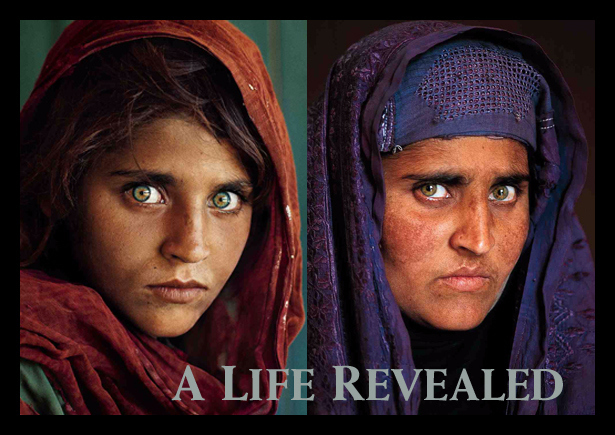 Her name is Sharbat Gula and her face was photographed in 1984 and made as the cover of National Geographic. The world was taken by her beautiful eyes (like Aishwarya Rai). I remembered that around 5-6 years ago, the National Geographic team managed to find her back. The wrath of time has taken toll on the youth but the eyes remained. Malala Yousafzai, a Pakistani girl shot at head by a Taliban. Amazing! I love her! Really inspiring. ← The PR Seminar 2015 & Master Haus Brethren Reunions @ Seoul Garden, IOI City Mall (These Wings Were Made To Fly!). 85% of women have no formal education and are illiterate. 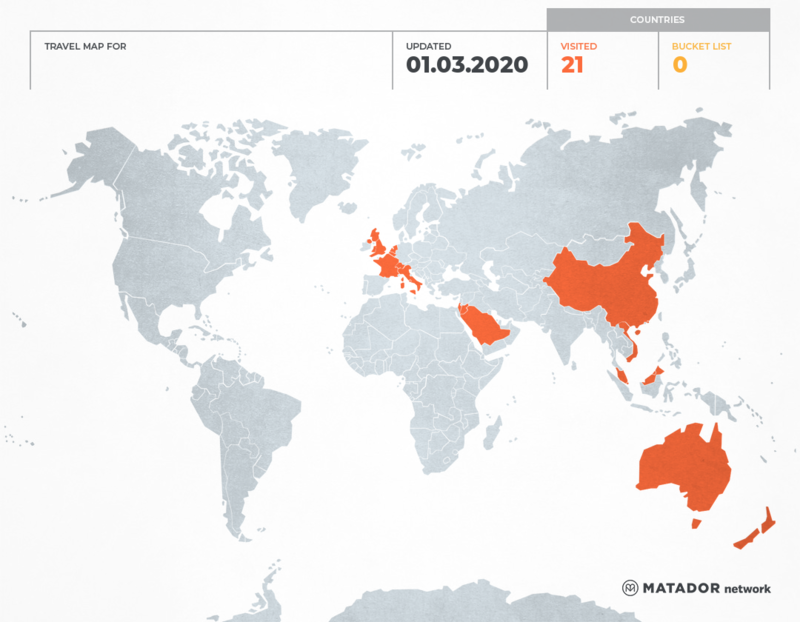 1 out 10 children die before their fifth birthday. Life expectancy for women is 51.